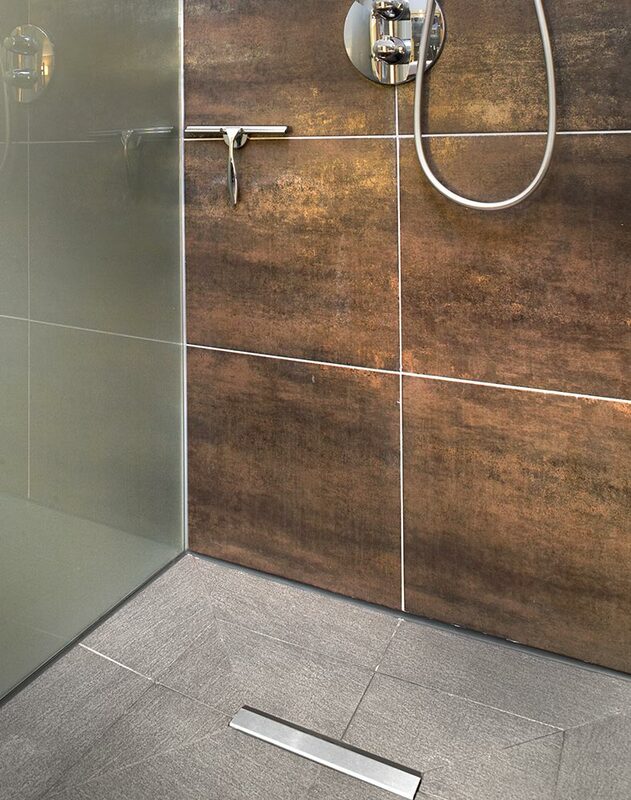 It’s the details, which give a bathroom its special touch! 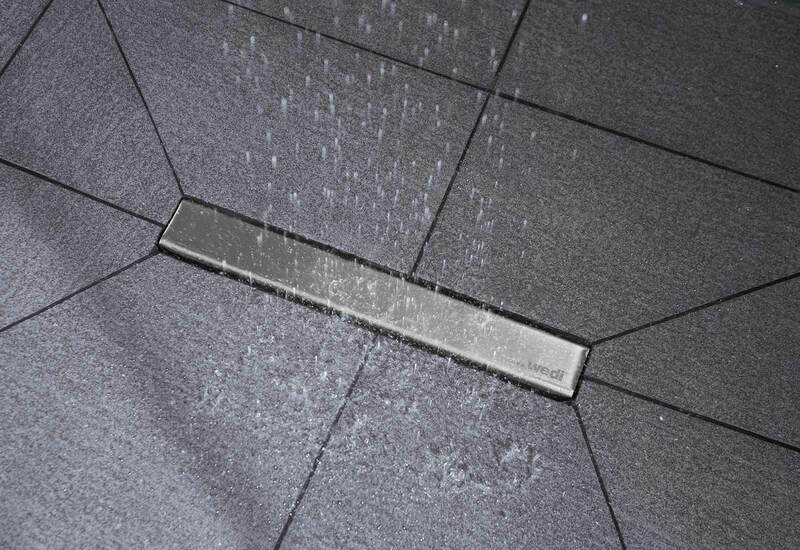 For anyone who opts for a tileable floor-level shower, the design is important. 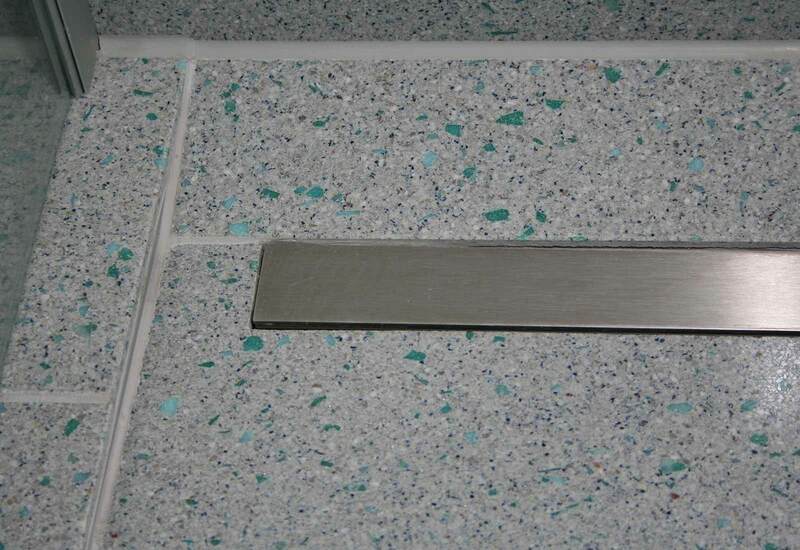 The element should fit into the bathroom harmoniously. 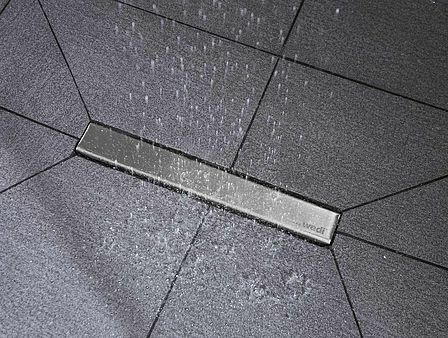 A small but excellent eye-catcher for this is the drain grate. 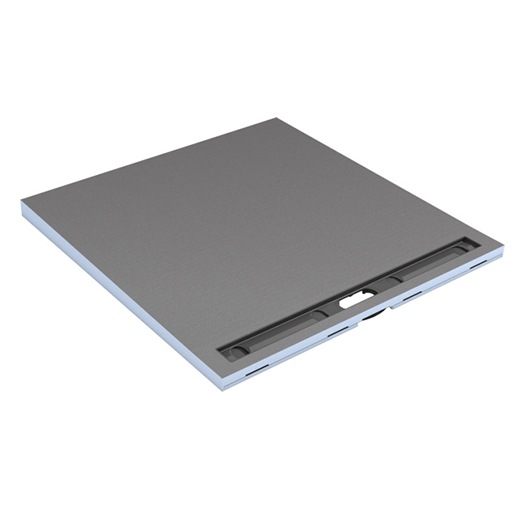 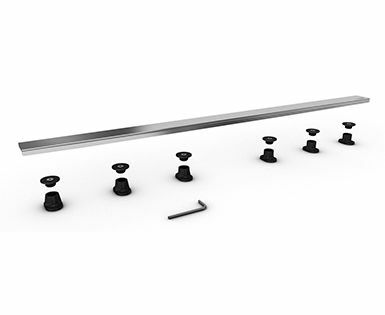 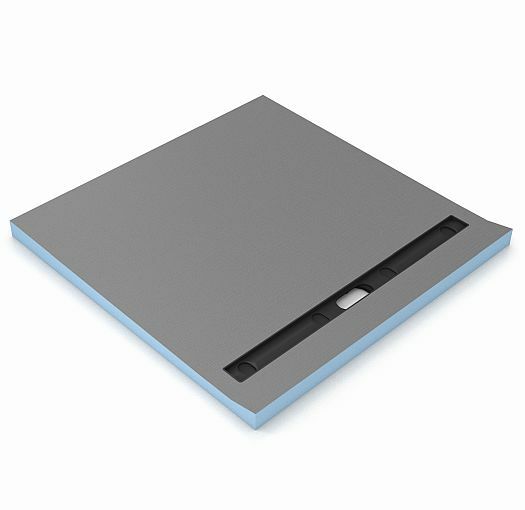 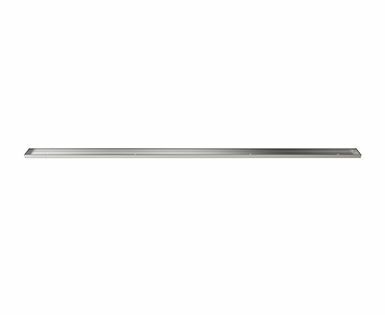 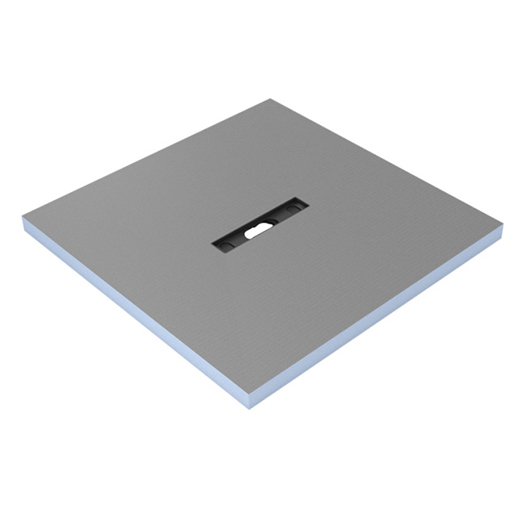 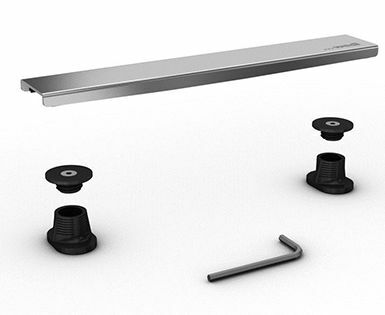 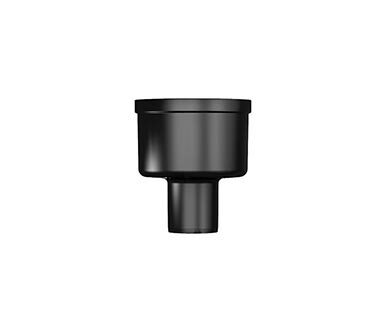 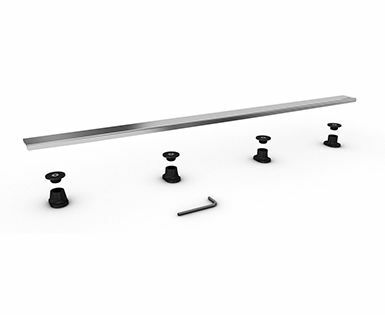 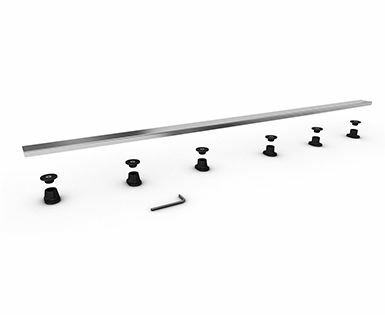 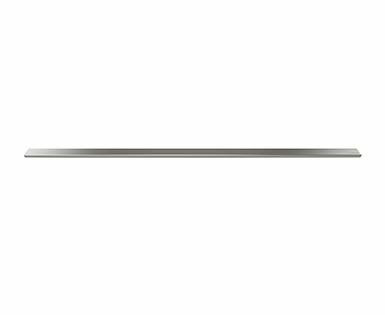 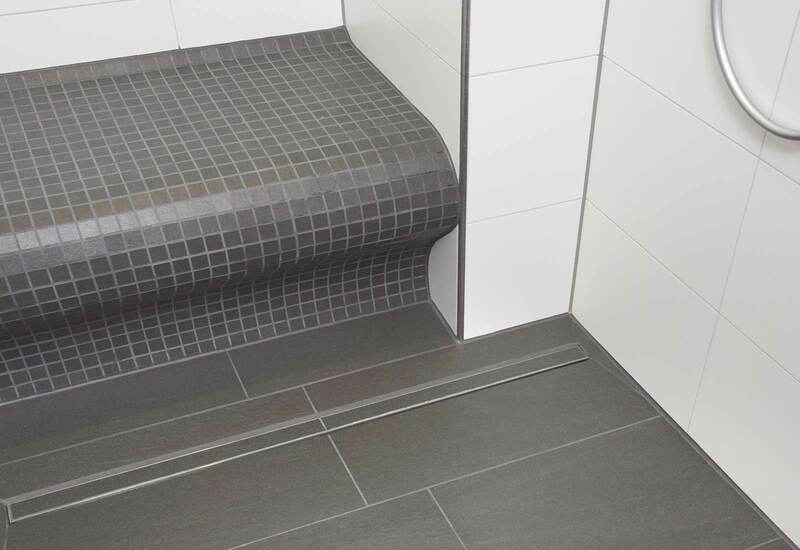 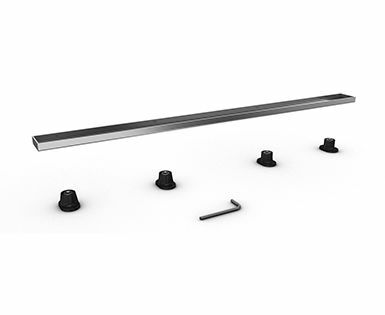 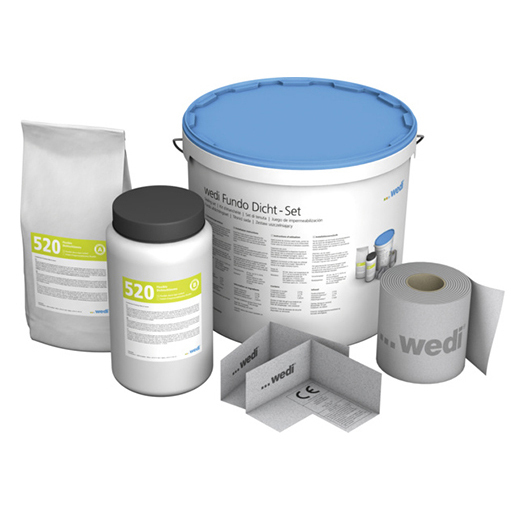 wedi offers the corresponding systemised cover technology for the floor-level shower elements with linear drain. 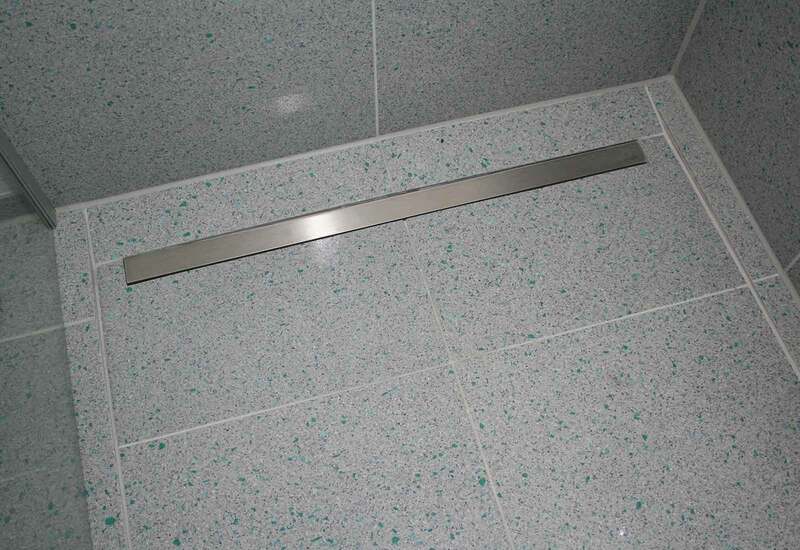 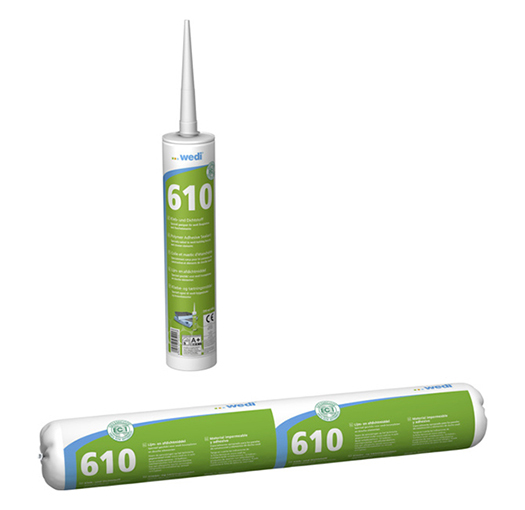 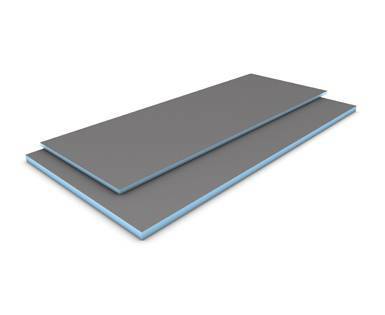 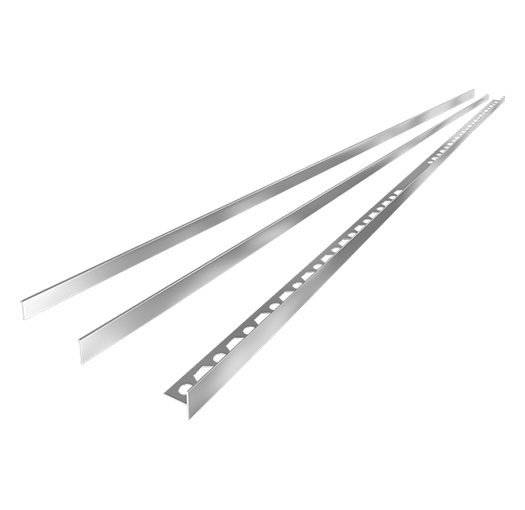 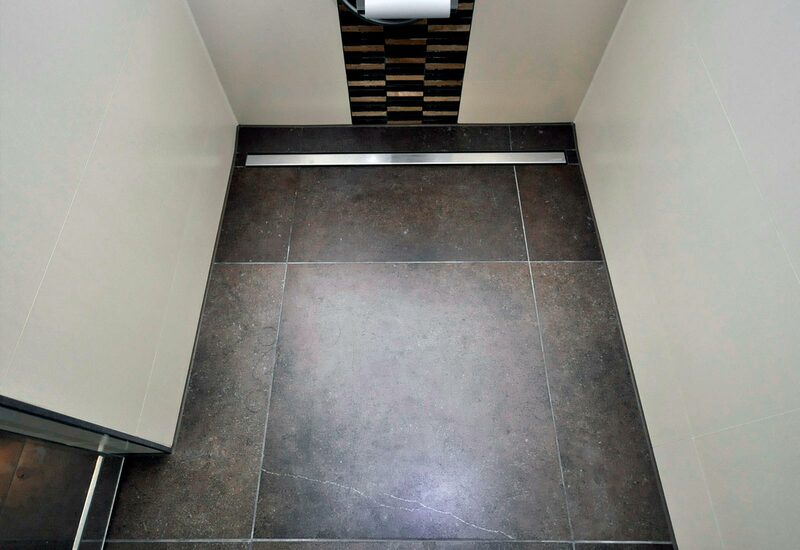 The channel covers are available in three models: standard, deluxe and tileable.